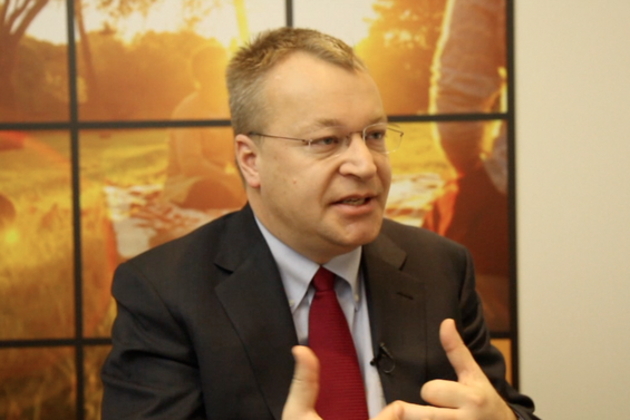 Our own Joshua Topolsky just sat down with Nokia CEO Stephen Elop to discuss the company's big announcements at CES 2012. Between the Lumia 710, 800, and now the LTE-powered 900 for AT&T, the company is suddenly very much back in the public eye, and we wanted to hear from the man leading the charge on just what the next stage of Nokia's life was looking like. Check out the video below and see what Stephen had to say.